Today is the BIG DAY! Death of an Angel has been released!!! Be sure to grab your copy while it's still priced at 99 cents! 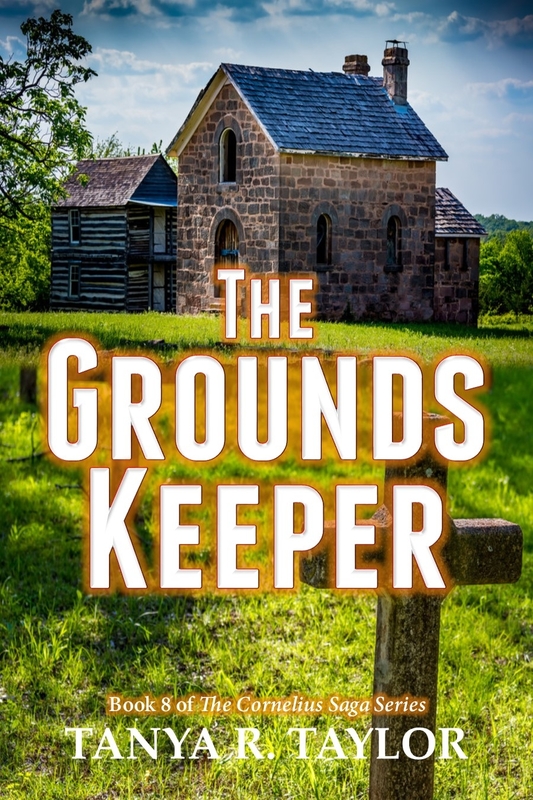 I'm also unveiling the cover (at the end of this newsletter) for my upcoming book 'The Groundskeeper'. You don't want to miss this riveting read! The release date will be announced soon. A devastating accident on the highway will change things forever. Will a member of the Cullen family stare death right in the face? Mira and Rosie Cullen are no strangers to the elements of the Supernatural -- some terrifying and some not so much. But in this episode of The Cornelius Saga, one of them will see the face of an entity none of us - dead or alive - wishes we would ever see! Mira and Rosie Cullen can't help but attract the undead, but in this tale, a mere "black-out" can mean the difference between life and death. 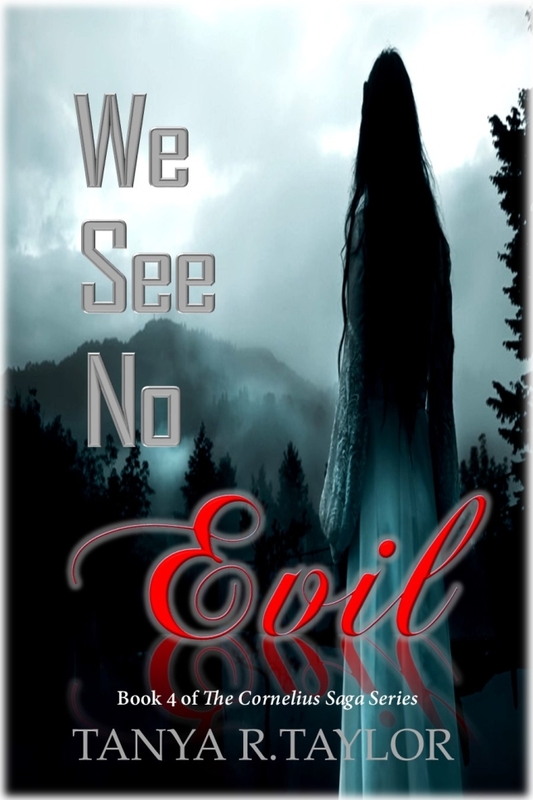 Will the Cullens be doomed or will Mira and Rosie uncover the harrowing mystery just in time? This is going to be one unforgettable journey across the deep, blue sea. No member of the crew could have ever imagined it. Dellie Hayworth has landed a job at one of the largest shipbuilding companies after years of unemployment. 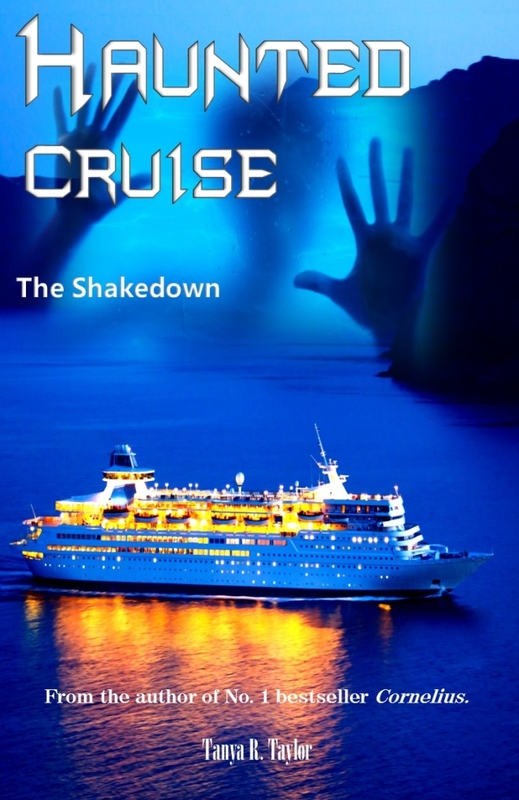 She is sent off to sea with her marriage in shambles and seemingly beyond repair. For two weeks, she will reside in the luxury vessel, ‘The Caesar’, in anticipation of what awaits her when she returns home. However, neither she, nor any other member of the crew, can fathom what awaits them in the middle of the ocean. FREE!!! A frightened child. A fearless grandfather. A nail-biting conclusion! Sequel to the No. 1 bestseller CORNELIUS. After returning home for a family visit, Mira Cullen finds herself in front of the old Ferguson house again - a place she has blatantly avoided since the entire life-altering experience of fifteen years earlier. The only thing is...there are new residents now, but not the kind she would have ever expected to see. 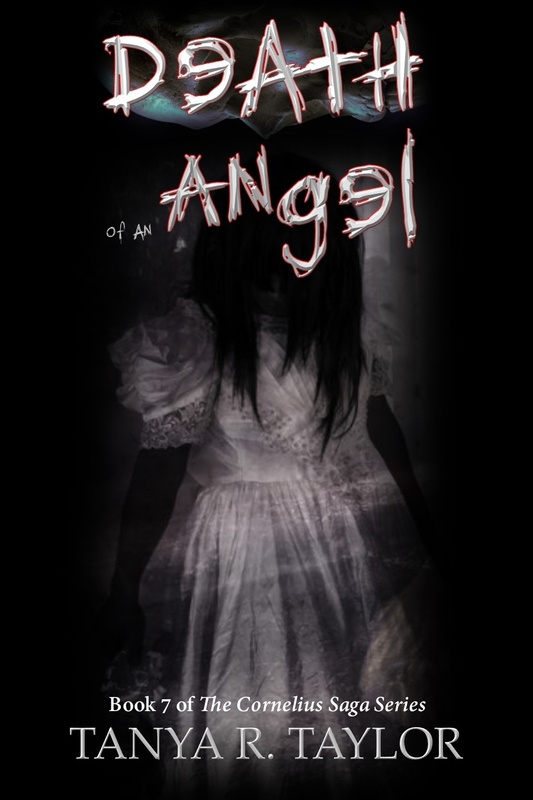 Her six-year-old daughter, Rosie, has an incredible bond with her grandfather, but no one ever dreams that the little girl will be the bait an angry ghost uses to settle a score long overdue. 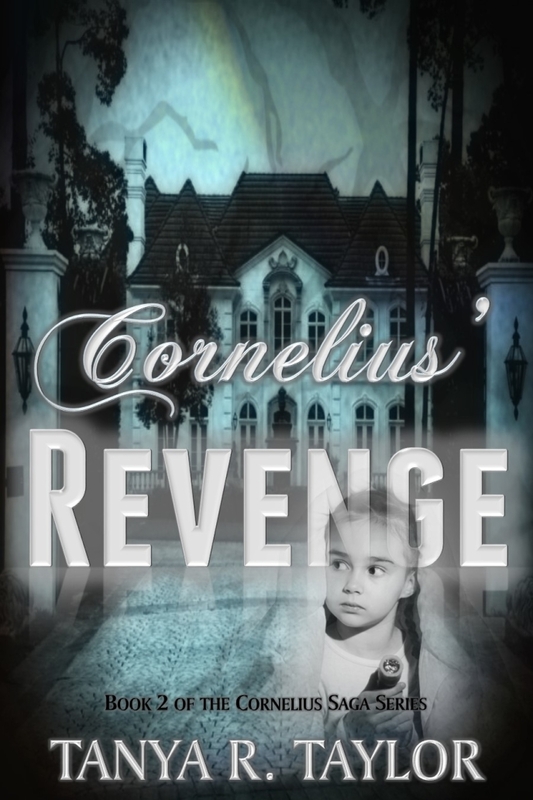 She is in terrible danger and the love of her grandfather will be tested to the highest extreme. 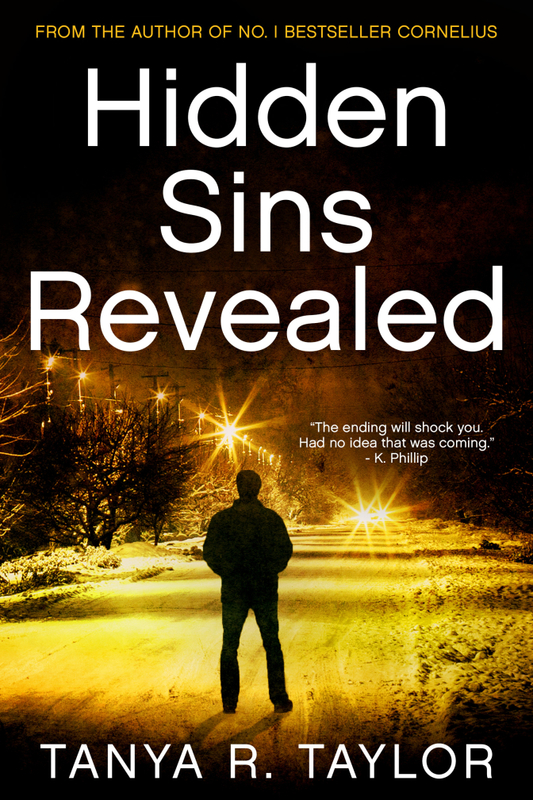 An unputdownable, edge-of-your-seat suspense thriller. FREE WITH KINDLE UNLIMITED! Someone knows something but isn't saying anything - not until they're backed into a corner fearing for their own life. Meanwhile, a psychotic mastermind is pleased with his sinister scheme as each of his hapless victims has played an unwilling role in the twisted puzzle of his existence. A puzzle, which if studied carefully, will reveal how he turned into the beast he has become. Betrayal is one of the hardest things for anyone to have to deal with. Yet, it is something that mostly everyone can relate to in one form or the other at some point in their lives. The reason it is often so painful is because it usually involves a loved one - someone you truly adored or trusted. The effects of such a frowned-upon deed can last a while or indeed a lifetime. 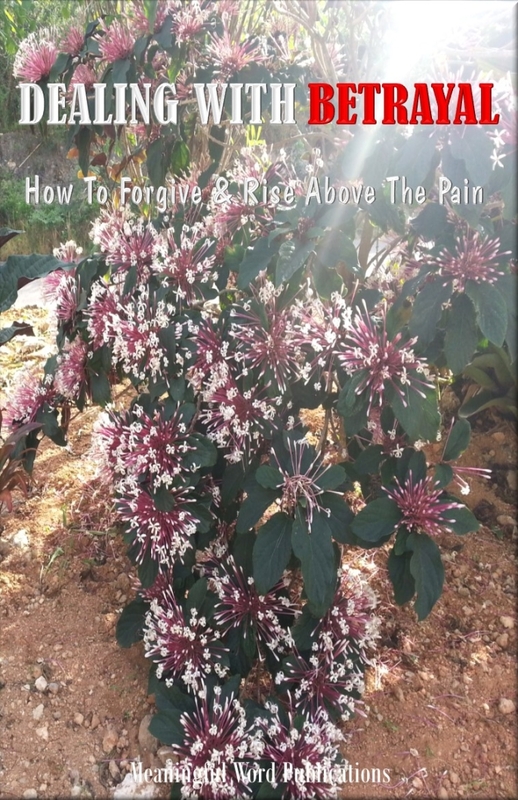 However, not dealing with the associated feelings and deep-seated pain and resentment can be detrimental to one's overall health and well-being, and rob that person of peace. Is "six feet deep" really deep enough?